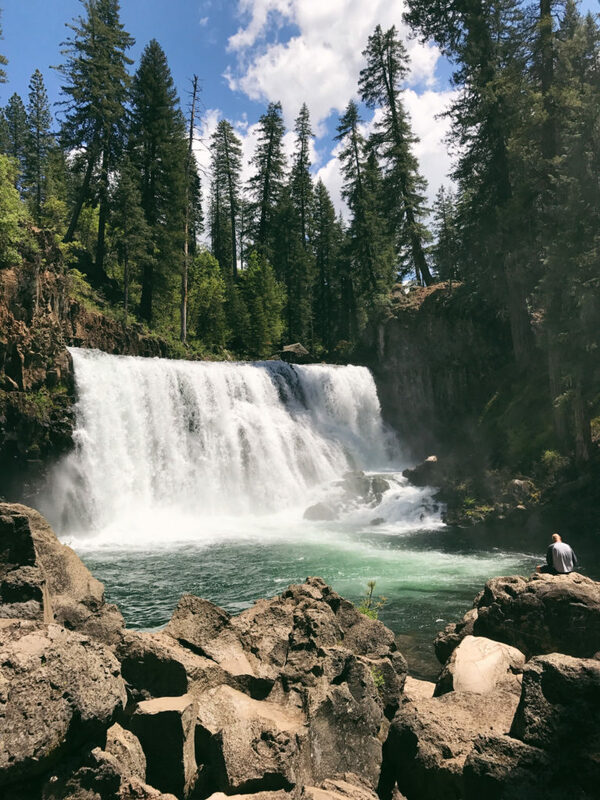 After moving from Portland, OR to Siskiyou, I was eager to explore the county because I wanted to see the sights, go on outdoor adventures, and more. However, I didn’t know where to begin, so I started by writing adventure lists that included activities I loved doing like hiking, snowshoeing, and eating at local restaurants. I also asked friends and family for Siskiyou themed travel tips. For example, my father-in-law loves the outdoors and was a huge help in suggesting destinations like our trip to Kangaroo Lake. 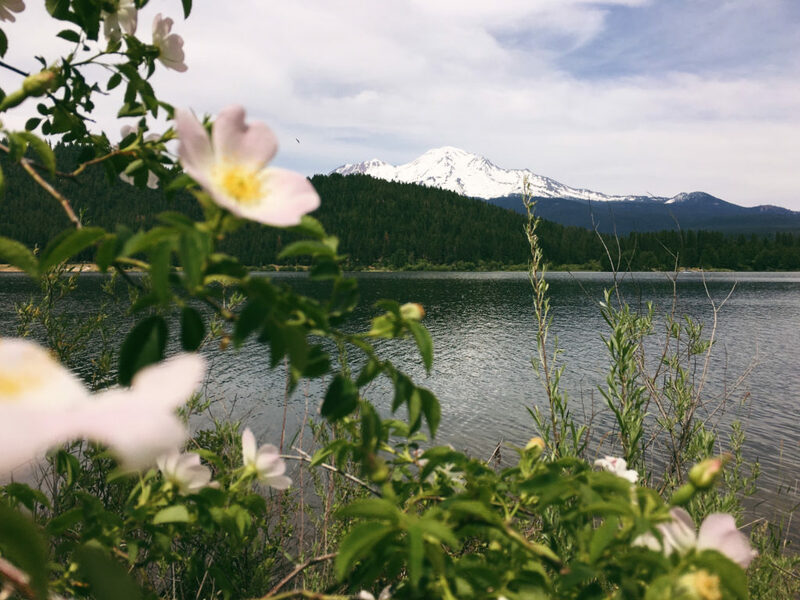 There’s still a lot I want to see and do in Siskiyou, so I thought it would be fun to share my spring themed adventure list with you. 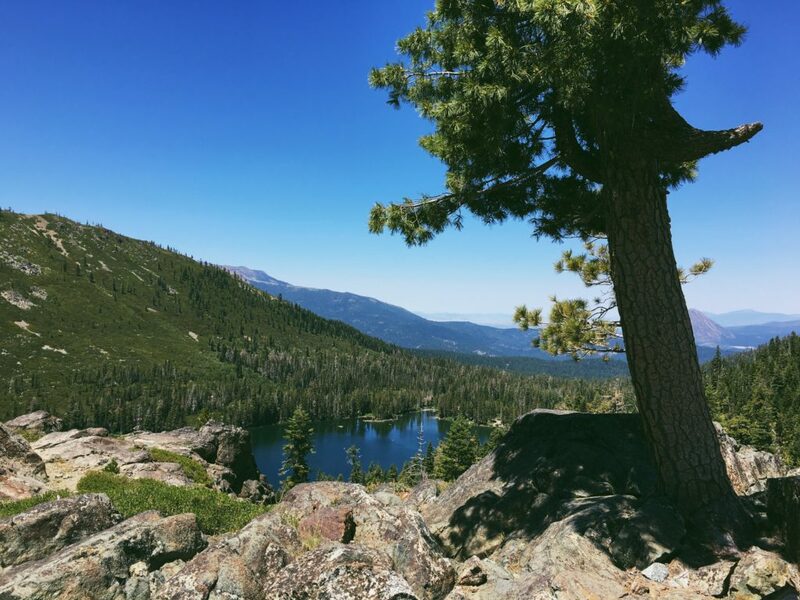 I hope my list sparks a few Siskiyou themed trip ideas for you! 1. Go mountain biking on the Gateway Trail, experience gravel biking on The Great Shasta Rail Trail, and stay at the Shasta Starr Ranch Bed & Breakfast in Mt. Shasta. After biking all the miles, eat at Lily’s in Mt. Shasta and explore restaurant options in Dunsmuir. 2. Have a fun foodie weekend in McCloud, CA! Enjoy tasty meals with friends at the Axe & Rose Public House, Sage Restaurant, and the McCloud Meat Market & Tavern. Also, explore McCloud Falls and stay at the McCloud River Mercantile Hotel. 3. 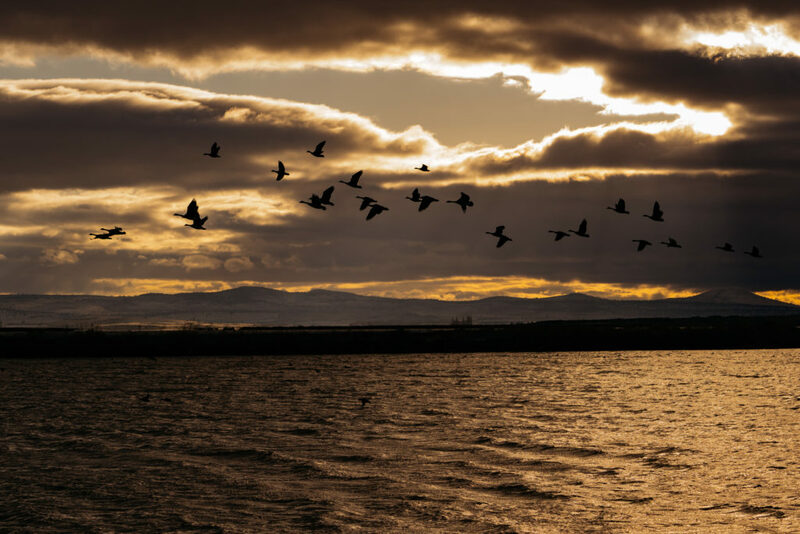 Go birding at the Tule Lake National Wildlife Refuge and stay at the Winema Lodge. 4. Photograph Klamath River views near Happy Camp, CA and stay at the Klamath River Resort Inn. 5. Spend a long weekend at the Mt. Shasta Resort. Go to the spa, walk around Lake Siskiyou, and eat tasty food with friends. I might not be able to go on every adventure that I listed above, and that’s okay! Now that it’s written down, I can revisit the list in the future. Also, I’ve found that making lists of places I want to see helps me avoid what researcher Barry Schwartz calls “decision fatigue.” In short, narrowing down my options makes trip planning enjoyable. In addition to making lists, I included tips below to help you plan your adventures in Siskiyou and beyond. Put it on the calendar: Every year, I set goals on my birthday, and this year, I’m being intentional about scheduling my time. I’m doing my best to calendar all my adventures because if they aren’t scheduled, they probably won’t happen. I’d encourage you to calendar future trips, too. Also, be sure to factor in how many people will be traveling with you. The cost will be different for a solo trip versus having the whole family tag along. Book Lodging: Once you’ve set aside the time and money, decide where to stay in Siskiyou and book a room. Themed Trips: Usually my trips revolve around a theme (see my list above) like birding, mountain biking, or hiking. A theme helps me plan trips and narrow down the list of things to see in Siskiyou. However, planning a trip hour by hour doesn’t leave room for wandering or changing plans at the last minute. 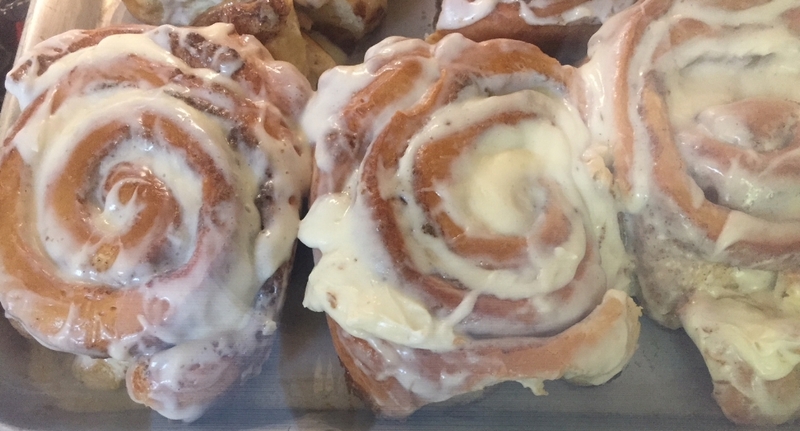 For example, last year my mom and I stumbled upon The Dough Hook in Dunsmuir, CA, and devoured delightful cinnamon rolls! We also changed our trip itinerary too. Rather than mountain biking, we spent an afternoon at Stewart Springs. Consider picking a theme for your trip to Siskiyou, and remember to be flexible and have fun! Planning Resources & Inspiration: While planning your trip to Siskiyou, utilize Discover Siskiyou’s website. It has a plethora of information on lodging, food, inspiring ideas, specials and deals, and more. Explore the site here. Have fun planning your Siskiyou adventures!